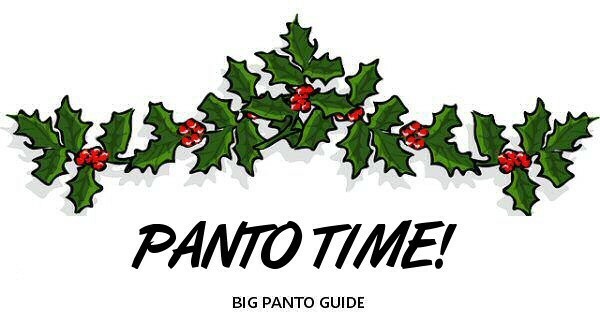 The village Panto is on the 29th/30th November and concludes 1st December. Always a great event for the village. Thursday is the kids night mainly with a large contingent coming from Aysgarth school (thanks Chadders), Friday is family night and Saturday is the adult version, Cast Includes Phil, Shep, Alison, Bry, Pete,Johnny, Dave, James and Kerry to say the least, Tickets will be on sale soon from the pub, garage , the cast and as always we need the support of the village or the panto would stop and that would be a great shame.